One of the pre-examination gifts to myself was a new pair of kote. Previously I was using the gobanzashi kote from ebogu but because I got a bunch of holes in the palm I decided to splurge and buy the kenshu model. 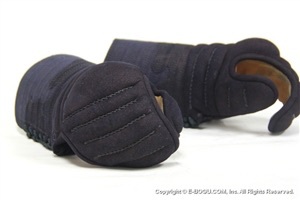 Extremely light with deer leather in the palms and lots of padding in knuckles makes this my best pair so far. 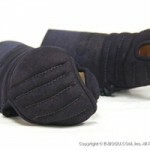 You can order a pair here.